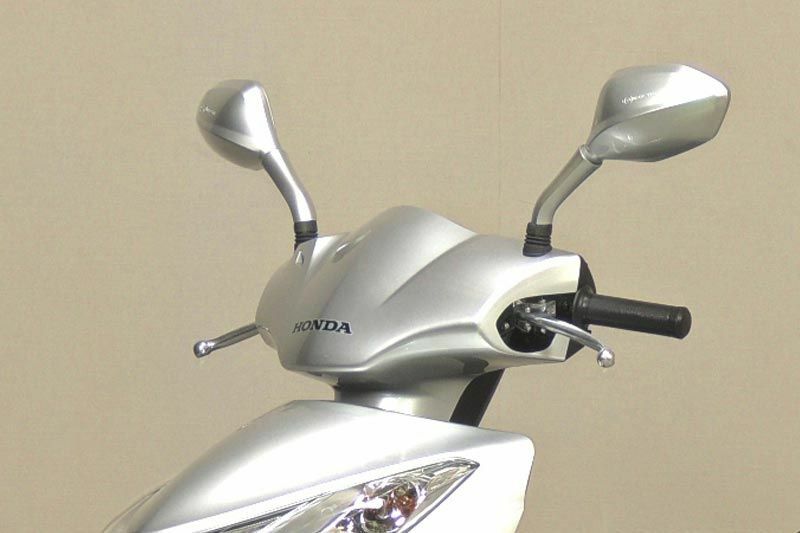 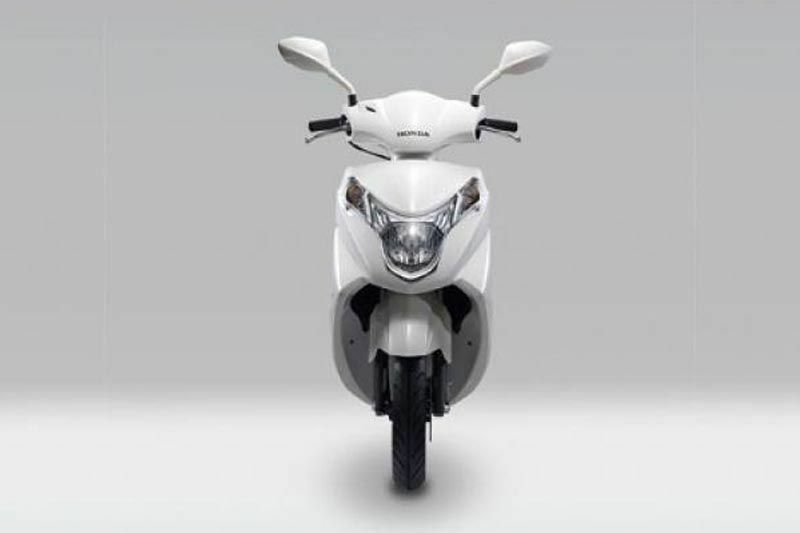 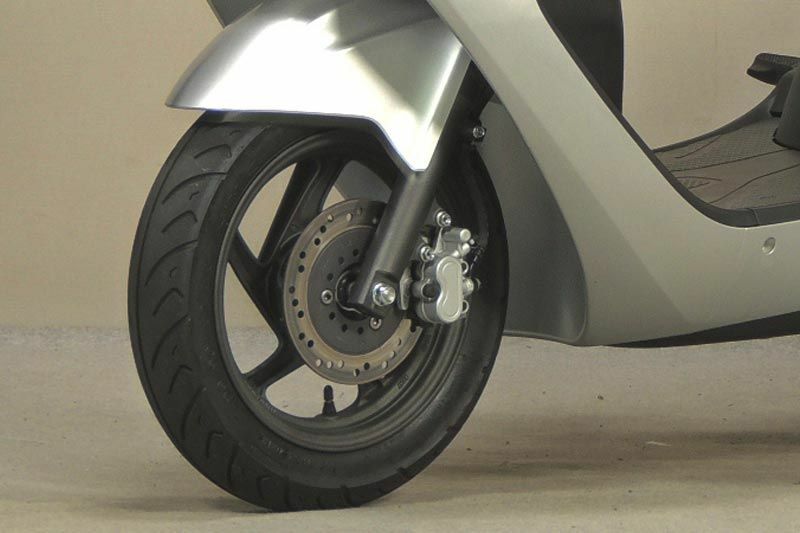 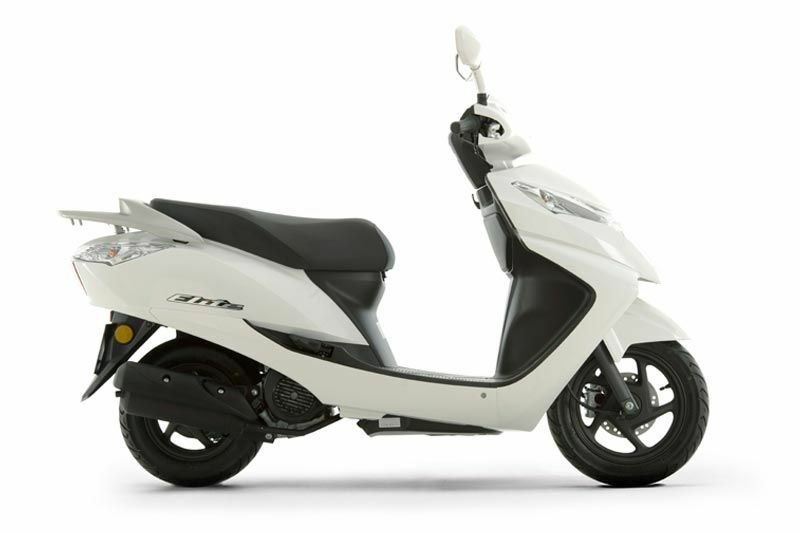 Employing Honda’s combined braking system, the Elite 125 accommodates every rider by automatically distributing the application of brake force between front and back wheel, for shorter and safer stopping. 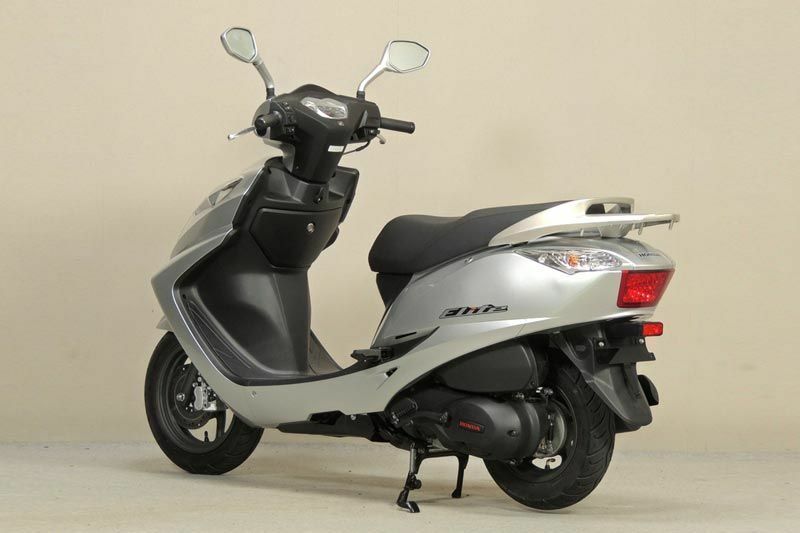 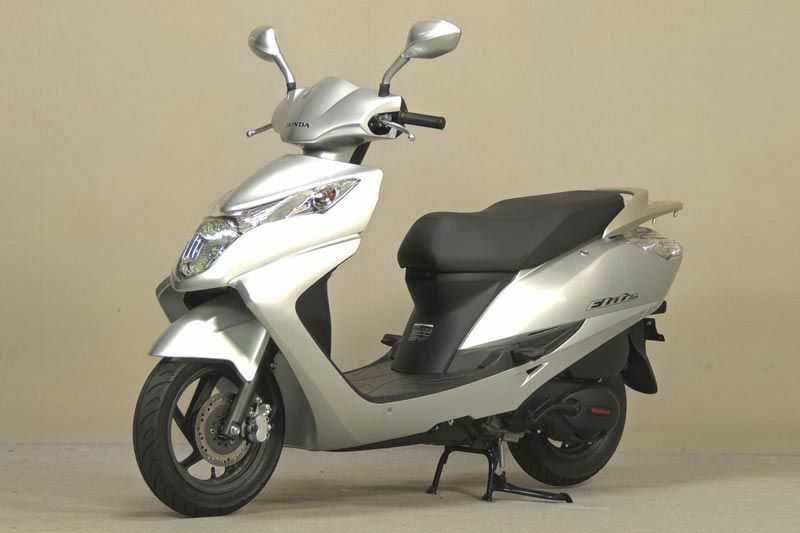 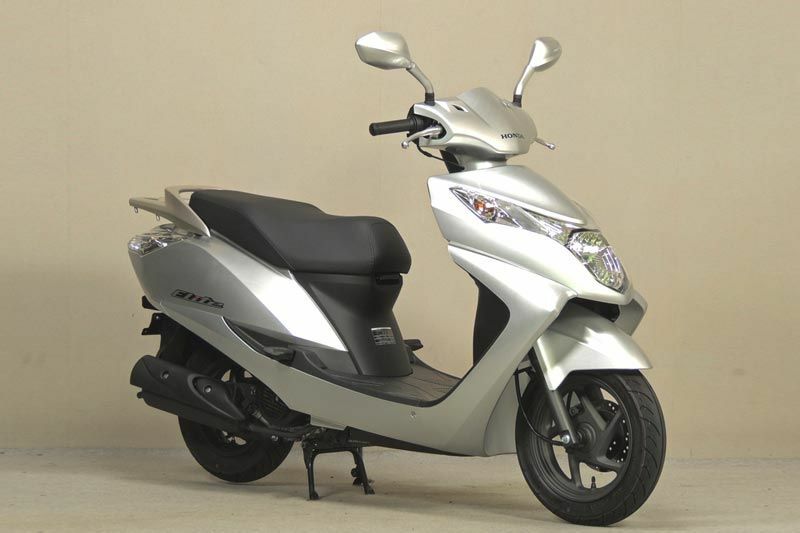 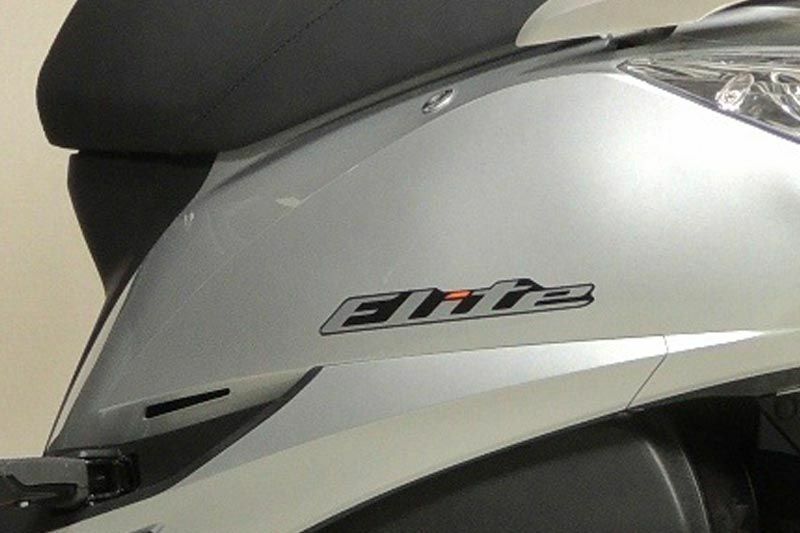 The new Elite 125 provides all the comfort and quality of a Honda in an affordable around-town runabout that anybody can enjoy. 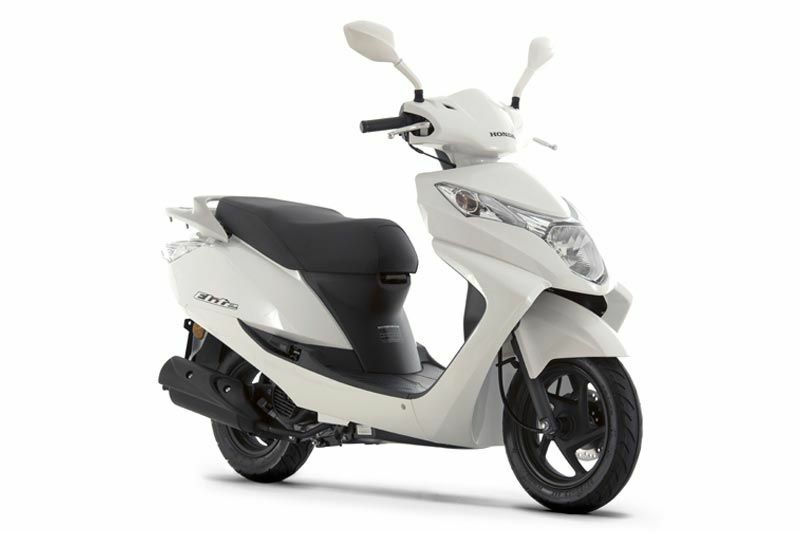 Quick errands are the Elite 125’s speciality, thanks to a generous under seat storing area that is big enough for a full-face helmet and more.